Caffeine lovers rejoice! Asheville’s local coffee scene is just as epic as the food. The fresh ingredients mixed with Asheville’s eccentric style, makes the cafe’s here one in a million. 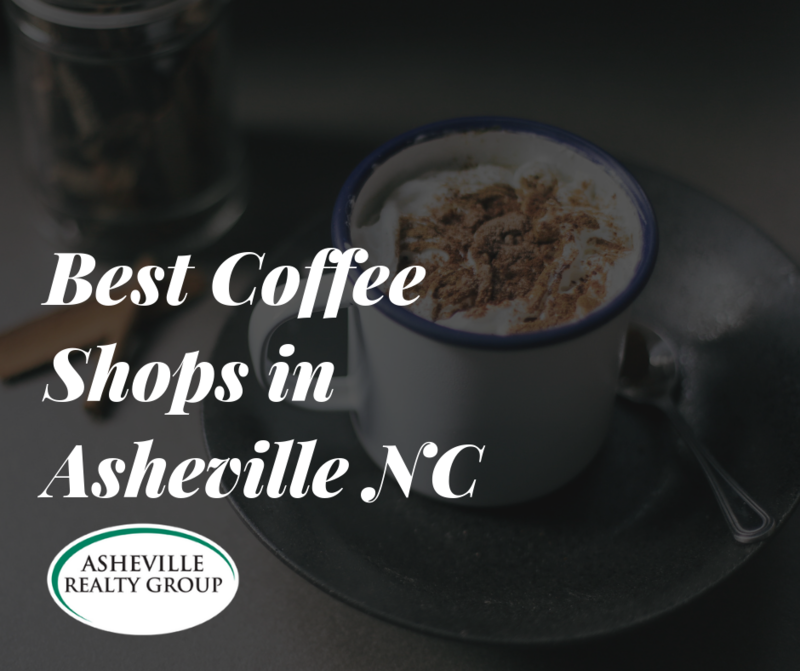 No matter which area of homes for sale in Asheville you’re looking for, there is bound to be good coffee nearby! Let’s get a caffeine fix—read on for the best coffee shops in Asheville! High Five is a must-try for every coffee lover. They have stellar service and a cozy atmosphere to sit and relax or get some work do for the day. Try one of their many delicious drinks with homemade syrup or their tasty hand-crafted sandwiches and sweets! 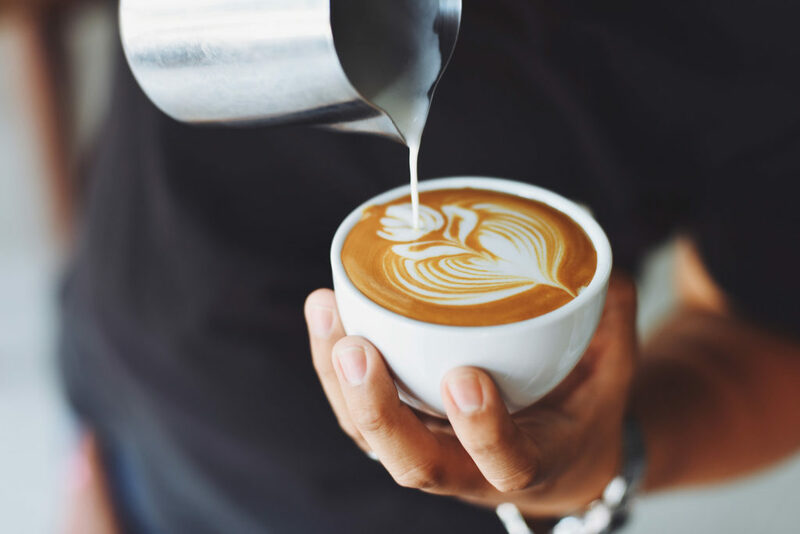 With three locations around the city, one near houses for sale in Downtown Asheville, near houses for sale in historic Montford and on the river in Weaverville, High Five Coffee is a great destination for your morning coffee. This quirky West Asheville coffee shop has a little bit of everything to please the whole family. Located right on Haywood Road near houses for sale in West Asheville, Odd’s Cafe is a cozy and unique coffee bar that also features loose-leaf teas, locally baked goods and sweet desserts! Biltmore Coffee Roasters is located in a quaint red house in South Asheville, near homes for sale in Biltmore Forest. This cute spot features numerous roasts from all over the world and organic pastries. They also offer a wide variety of teas and fresh smoothies for your non-coffee drinking friends. This chill downtown cafe serves locally roasted coffee and light fare in a hip setting. 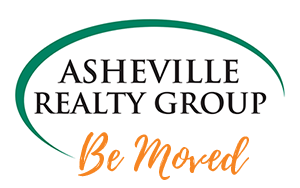 Located on trendy Wall Street near the beautiful condos for sale in Asheville, Trade and Lore has a sweet outdoor patio that is the perfect place to enjoy a coffee while people watching. Grab a cup of hand-crafted coffee and wander around this independent bookstore. Malaprop’s is located in Downtown right around the corner from our offices where you can chat with local real estate agents! They even have regular author events to enjoy throughout the year. We are located in the heart of Downtown Asheville, surrounded by the Blue Ridge Mountains. We are your local Asheville connection servicing the towns of Arden, Asheville, Black Mountain, Candler, Fairview, Leicester, Mars Hill, Hendersonville, Fletcher, and Weaverville to just name a few. As an independent group, our brokers combine their experience from successfully closing hundreds of transactions every year.